Keep Calm & Snark On : Snarktoberfest!!! Snarktoberfest and the SISTERHOOD OF SNARKY STAMPERS - even Edna agrees that is a perfect match! 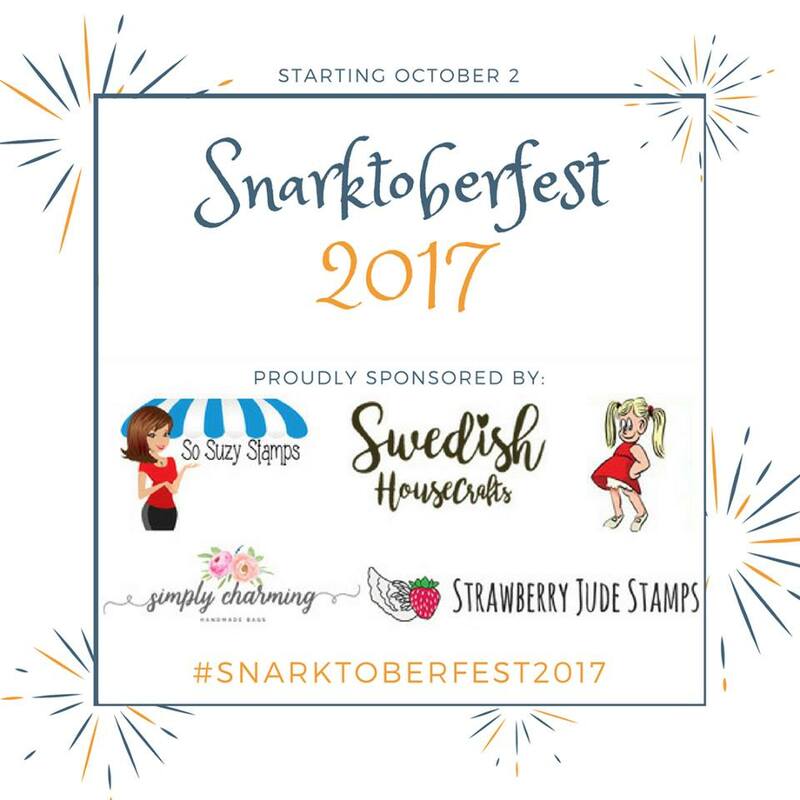 Snarktoberfest is on October 2 to 5 and there are sooooo many awesome projects to check out and some super deluxe prizes being offered up by the sponsors!! We were super excited when Josafine invited the sisterhood to participate in the blog hop! We know you wanna get your snark on and join us for snarktoberfest! You can find all the details on the SoSS BLOG, check out all the sponsors and find out how to play along to be eligible for some fantastic prizes!! Cuteness! I have just the person for this stamp! 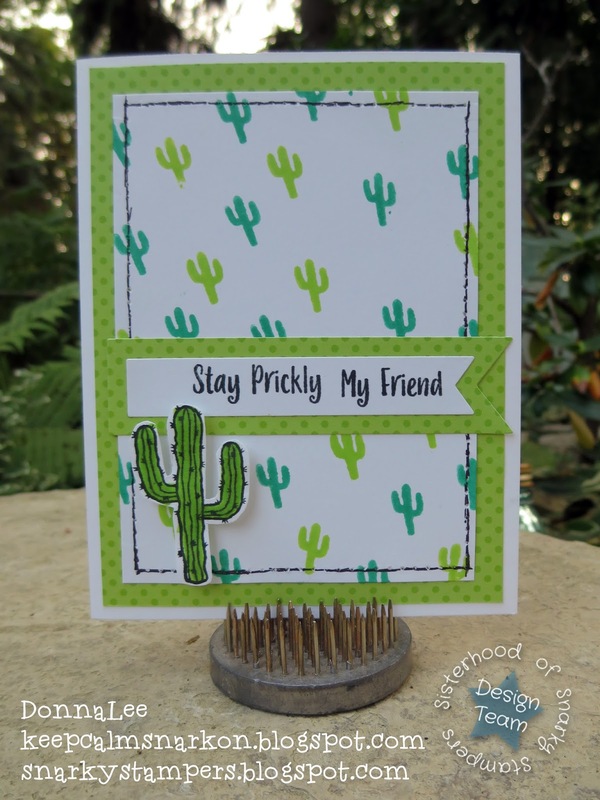 No worries with the Sistahs, Donna, we will all stay prickly! This is great, love the bright colours and the cactus!